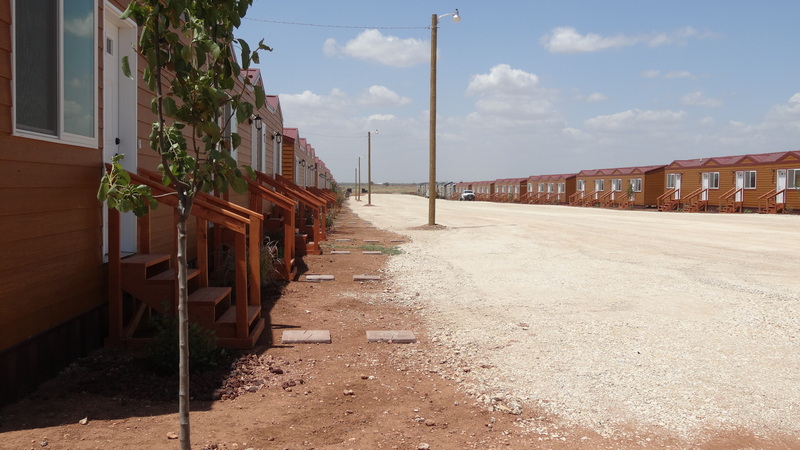 Custom Touch Homes does not build manufactured homes or mobile homes. Not even close. Custom Touch Homes builds structures customized to your wants and needs. Custom Touch does not build your structure as a typical modular structure. At Custom Touch Homes, we are anything but typical. Why choose Custom Touch Homes for your building needs? 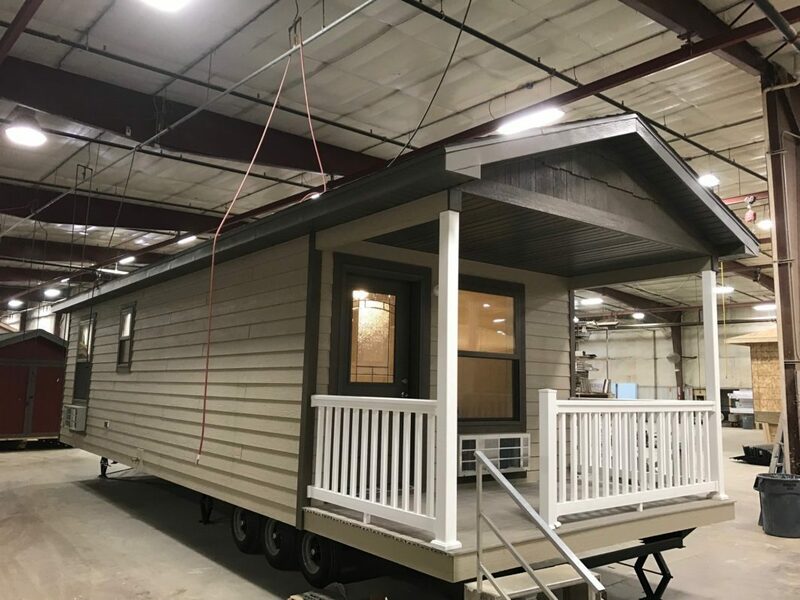 The Custom Touch structure is usually built as an entirely complete home, capable of being transported in widths up to 36 feet and up to lengths of 90 feet, complete with an intact roof in most cases. Simply secure it to the foundation, hook it up to the electrical service, complete the plumbing and turn the key. We can make your structure literally stop traffic, both on its way down the road to your site and when the neighbors drive by. Building your structure in a factory setting allows Custom Touch to control the weather simply by keeping all of the weather outside where it belongs. We use every one of those 260 working days a year to our advantage. We don’t have to wait for a foundation like a site-built construction must do. While you are excavating the site and pouring the foundation, we will be building your structure and saving you valuable time. The Custom Touch structure is the closest thing to a site-built structure that is still built in a manufacturing plant. As such, the construction and inspection processes are similar to that of site-built construction than the typical modular in-plant construction and inspection processes. But Custom Touch takes the site-built comparison a step further. We use a 32-point inspection that will not allow a noncompliant item to be covered up. Site-built inspectors will let your contractor cover up construction simply because the inspector can’t make it to your home. So why not come to Madison, South Dakota and see what Custom Touch Homes can do for you? I've had several people ask who built my house and always tell them to check out Custom Touch Homes! Thanks for making me feel like our house was the only one being built. We really appreciate your patience and hard work. You have been awesome to work with! We've been waiting 30 years for this. And we appreciate all your hard work and craftsmanship. You made building our house a fun and wonderful experience. We would recommend Custom Touch Homes to anyone! Our homes are built and moved in one piece. This eliminates the need for marriage walls and allows Custom Touch Homes to provide a solid, sturdy house that easily withstands the shipping process. With over 100,000 square feet of production area under one roof, your new home is built indoors – out of the elements – from start to finish. This means no time delays due to weather-damaged materials. Our name says it all. We can help you build a custom home that reflects your personal style. Each floor plan is fully customizable from ceilings and window packages to kitchens and bathrooms. Unlike traditional home construction, we have cut out the middleman. You are receiving the absolute lowest price from Custom Touch Homes because you are buying direct from our factory. We can build your new home to any stage of completion. Your sales representative will discuss all design possibilities, including a turnkey option allowing for garage construction, basement finishing, or any other project.